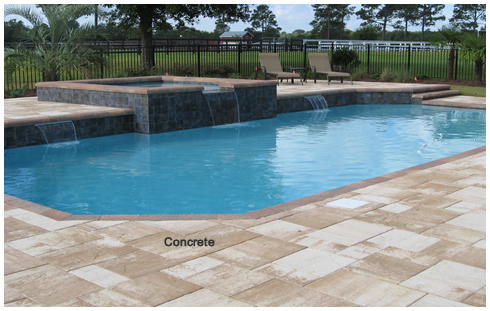 LET OUR PROFESSIONAL SWIMMING POOL CONTRACTORS HELP YOU CREATE THE PERFECT SWIMMING POOL TO ACCENT YOUR LIFESTYLE! 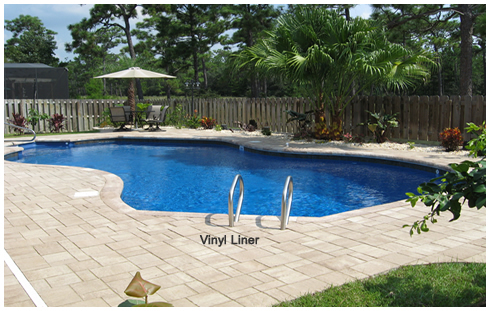 Parker Pools specializes in the construction of quality Fiberglass, Gunite and Vinyl Liner swimming pools and spas for residential or commercial users in Northwest Florida. Our most important goal is to give our customers COMPLETE swimming pool service from the very start...design... to construction... to maintenance. PERSONAL service from inception to completion, construction of the highest quality swimming pools, and competitive pricing are what you can expect from us! Please contact us for references, bid proposals or to arrange a visit to one of our existing customer's pools. Let us help YOU build your dream. Have a quick question? Drop us an email here and we'll get back to you in the immediate future!